Looks great, one of the best Master System games getting a proper remake treatment. I've never heard about this game, but I love the visual style they're going for. Will definitely give this a shot. I love the original, this new one would look awesome on the 3DS. This looks brilliant. Trying to sort out an interview. Looks fantastic! It's one of my fave games of all time so I hope they do the game justice! 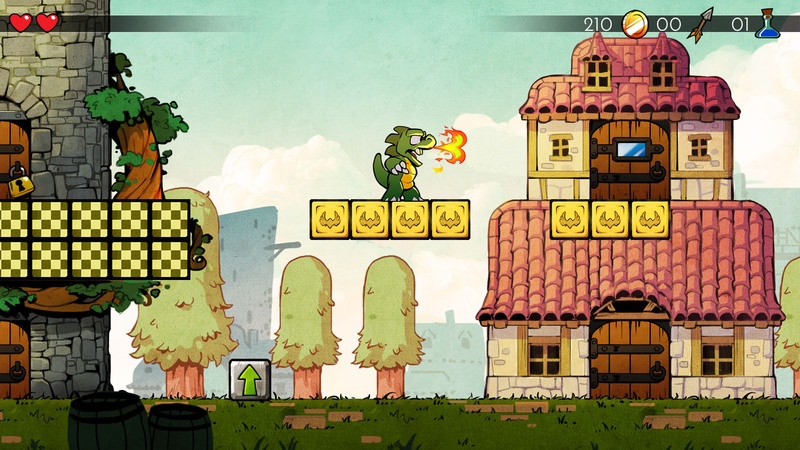 If it sells well I'd love to see Monster Land and Monster World redone as well. I've been playing this game for the past couple of days, just finished up my Hard mode run this morning. I loved the game, It looks amazing and still plays really well in almost all areas (getting shoved aside by bosses - especially the final boss really gets annoying though). Plus Mouse Man's range sucked, glad his boss was such a push over! Now I need to go back and try the Master System original version, since its supposed to be harder compared to the remaster (or so I heard). Really hoping that this gets a physical release on Xbox one or Switch. I believe a Physical Switch version is in talks/hinted at. XBONE might be unlikely as other indy download games like Shovel Knight and Shantae Half Genie Hero have been unable to have physical editions due to some Microsoft policy. 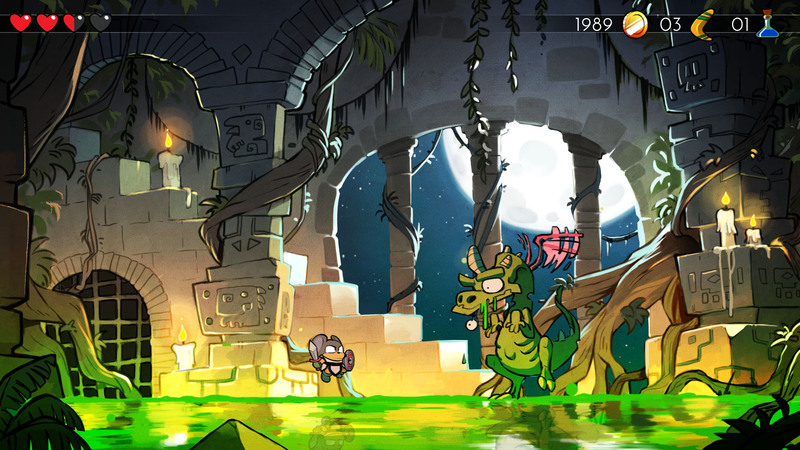 XBONE might be unlikely as other indy download games like Shovel Knight and Shantae Half Genie Hero have been unable to have physical editions due to some Microsoft policy. Same is happening with Night Trap and it's put me off in all honesty. I can't be dealing with having a tiny window of oppurtunity to whack a pre-order in or else being forced to do a deal with the scalping mob on ebay. LRG isn't a positive thing at all for me. I want Night Trap but it will be a total knightmare to try and get it. I was lucky enough to get Firewatch when they had it in stock, it was $29:99 plus shipping which was ok. Now the cheapest I have seen it on ebay is £50 and the prices only go up. Limited Run could make double, triple the amount of games and they would still sell out.